Find our cosy high street office in the half-timbered corner building right opposite Carluccio's and close to Touchwood shopping centre. Opened in 2012, we’re already one of the area’s most respected and successful agents. Manager Phil has been an estate agent since he was 19 – that’s a LOT of experience! 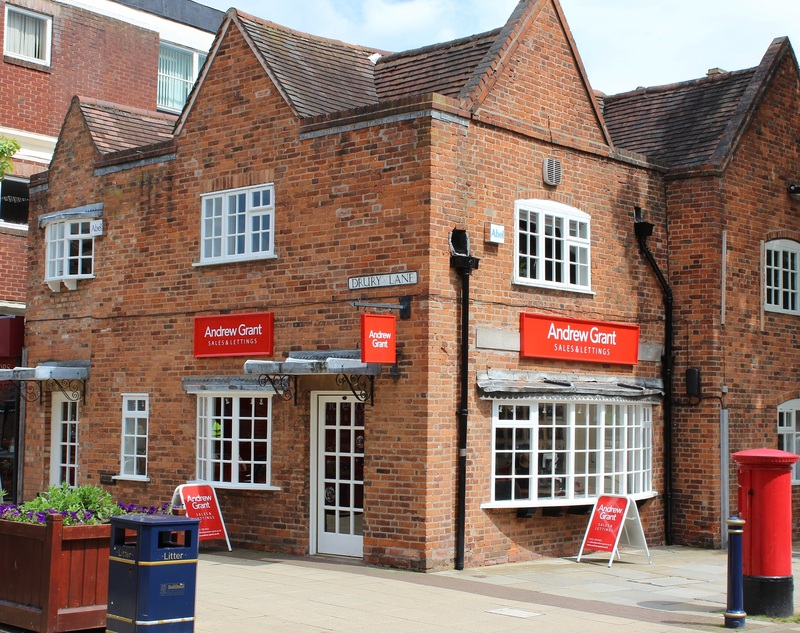 You are always welcomed to our Solihull office with a friendly smile and helpful advice. Our team of four enthusiastic guys and gals spans almost four generations and are all here to advise you on any aspect of selling, letting, buying or tenanting your home. Im head of a great team here, spanning almost four generations and Im very proud of how well that works; I think its part of what makes us so approachable. Ive worked as an agent in the area since I was 19 and there are probably very few streets in the borough where I havent sold a property  sometimes the same one several times over the years! I am a local family man who has lived and worked in Solihull all my life. I enjoy watching the local football team where my son plays and have a weakness for a Toby Carvery after the match. My work ethic is similar to my personal life; an enthusiastic approach and try to remain light hearted but professional. Over the last 12 full months there have been 4,285 sales in Solihull. This is a 0% change on the previous 12 month period. The average sales price was £258,649. 18% of sales in the past 12 months were flats, achieving an average sales price of £164,301. Houses achieved an average price of £286,361. The total value of sales was £1,222,479,986. The highest value recorded by the Land Registry over the past 12 months was £950,000 for a flat and £3,950,000 for a house.